Always wanted to find a cup of speciality coffee at Rutland Water? Your luck is in! 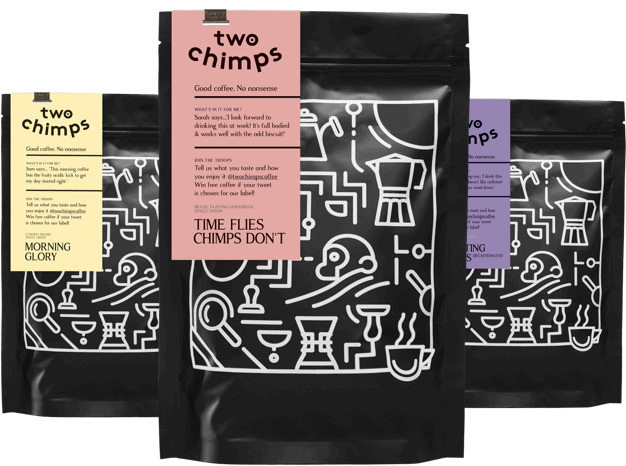 The visitor’s centre is now brewing up freshly roasted, Two Chimps Coffee. Speciality Coffee at Rutland Water is now ready for take away. Rutland Water is not just a nature reserve for all aspects of wildlife. Oh no. It’s a great day out for the whole family too. With play areas, rock climbing, cycling, and even a beach during the summer, you are sure to be entertained for the whole day. If you are local to Rutland Water, we don’t need to tell you that the water is a great place to exercise, walk the dog or just admire the scenery. To add to their offerings, the visitor’s centre at Sykes Lane is now serving up a cup of freshly brewed tea or freshly roasted coffee. Brewed whilst you wait, you’re in for a super tasty, fresh cup. The team have Hario V60 drippers to make you an awesome cup of filter coffee while you wait – how cool is that! We deliver fresh coffee every week which has been proudly roasted here in Rutland by hand, and in small batches. The coffee used at Rutland Water is a single origin, speciality coffee. The visitor’s centre is open daily from 10am-4pm. You will find local produce and postcards in the shop too – along with an extensive history of how the water was built. So if you are in Rutland and looking for something to do, go and get a cup of speciality coffee at Rutland Water and admire the awesome views. A man-made reservoir serving hand roasted coffee. Nice. Do you want to know the other local gems that are serving Two Chimps Coffee?